Krasovskii Institute of Mathematics and Mechanics of Ural Branch of Russian Academy of Sciences and Ural Federal University named after the first President of Russia B.N. 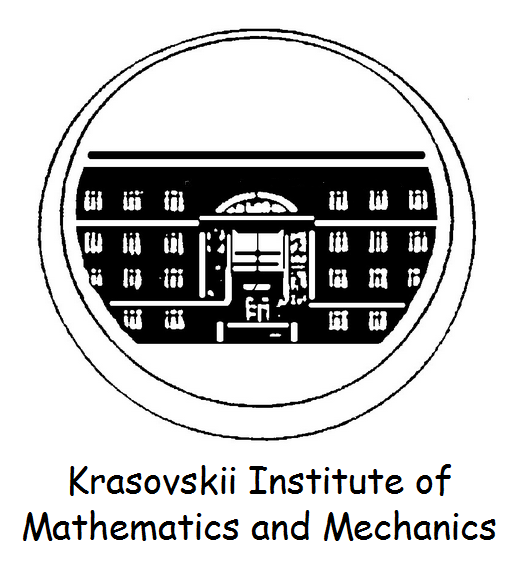 Yeltsin organize the International Conference and PhD-Master Summer School ''Groups and Graphs, Metrics and Manifolds'' (G2M2). All scientific activities will take place at Ural Federal University, Turgeneva st., 4, Yekaterinburg, Russia on July 22-30, 2017. 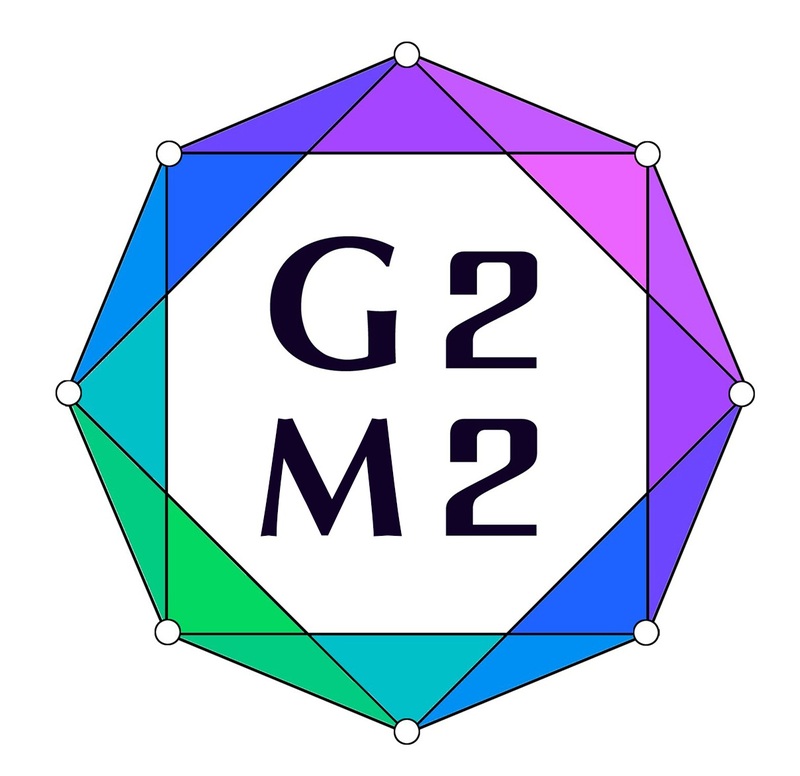 G2M2 aims to cover modern aspects of group theory, graph theory, 3-manifold theory (including knot theory), and some aspects of optimization theory. The link to homepage of the event is g2m2.imm.uran.ru . 2. Why is the hyperbolic metrics better than the Euclidean one? Alexander Gavrilyuk, Sergey Goryainov, Vladislav Kabanov, Anatoly Kondrat'ev, Denis Krotov, Natalia Maslova, Alexander Mednykh, Alexander Osipov, Ludmila Tsiovkina, Mikhail Volkov. Vitaly Baransky, Ivan Belousov, Sergey Goryainov, Anatoly Kondrat'ev, Elena Konstantinova, Anton Konygin, Alexander Makhnev, Natalia Maslova, Tat'yana Senchonok, Marianna Zinov'eva. Sergey Goryainov, Elena Konstantinova, Klavdija Kutnar, Alexander Makhnev, Natalia Maslova, Alexander Mednykh. 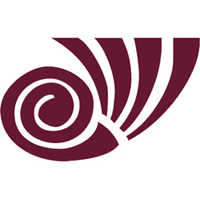 The Timetable and Full Program were changed on July 21. The Book of Abstracts is available. The Timetable of Contributed Talks is available. Slides of Plenary talks and Contributed talks are available.